Urban planning and housing are unthinkable without safety. People can’t live in unsafe homes, nor can people live and work in unsafe cities. But safety is far from self-evident. Safety must be accomplished, sometimes even enforced. Safety must be addressed continuously. 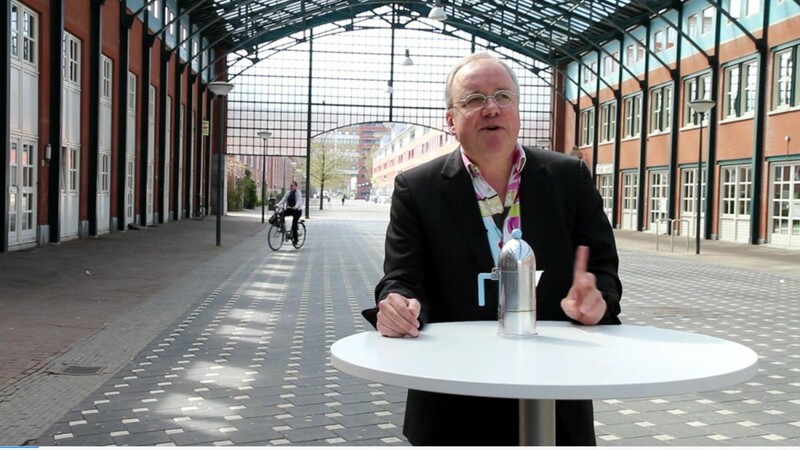 Rob van der Bijl (Safe Places) explains safety, what it is and how it works on the basis of a housing project in The Hague, Netherlands (designed by the famous Italian architect Aldo Rossi). 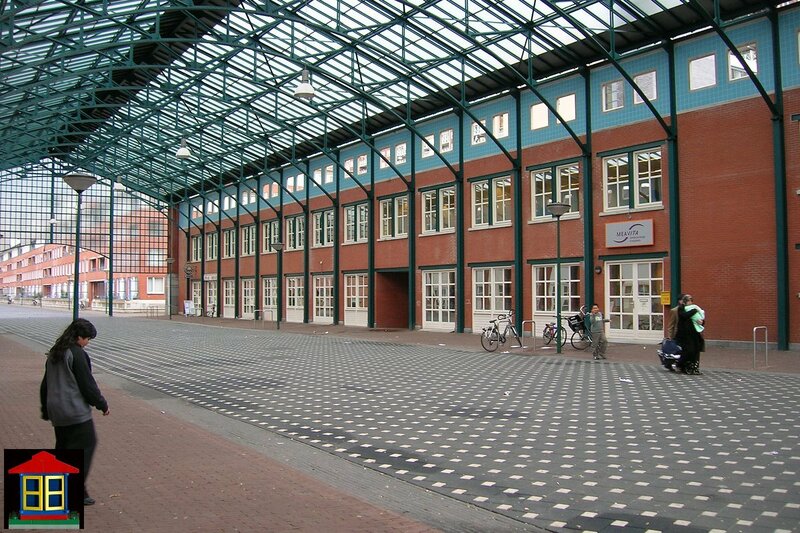 In the nineties Safe Places (with RVDB Urban Planning) surveyed this project, at the time the first project that was fully assessed for social safety. 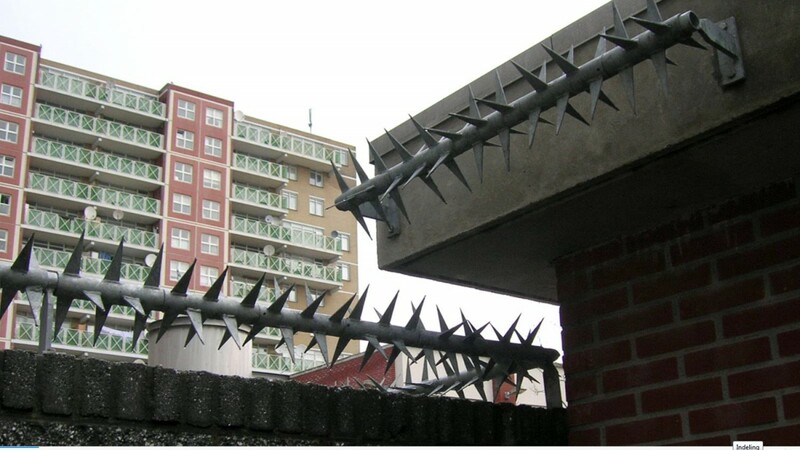 Main conclusion: safety is not a property of a building or the built environment, it does not stick like chewing gum on the wall, but safety arises in the interaction between users and their environment. Safety is therefore not a property, but a performance. Van der Bijl also regards safety in relation to crime. On the basis of another project in The Hague, a bicycle-pedestrian tunnel, he explains crime does not go through the city as if it were water. Moreover, road safety plays an important role. See the clip at Vimeo (Dutch only). 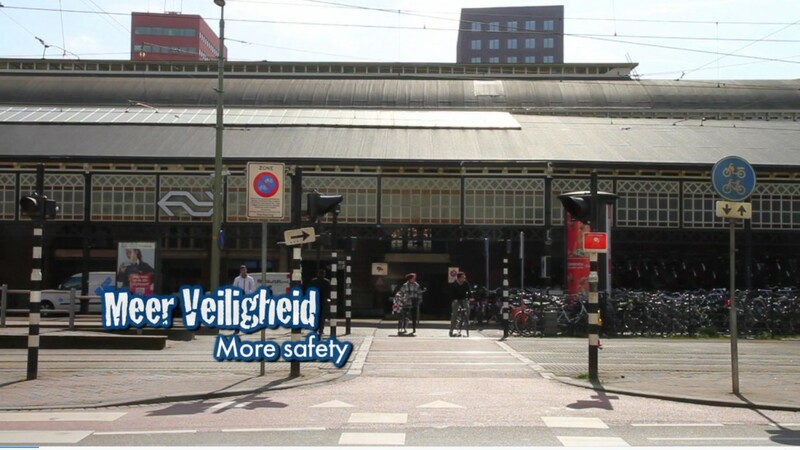 Both projects from the clip were made possible by work commissioned by the then Hague police and the later regional police Haaglanden (1990-1999). The movie project is executed by Arne Gielen en Gertjan Hulster (Nieuw en Verbeterd) assigned by RVDB Urban Planning and Safe Places (2011-2013). More results have been published on Favas.net. 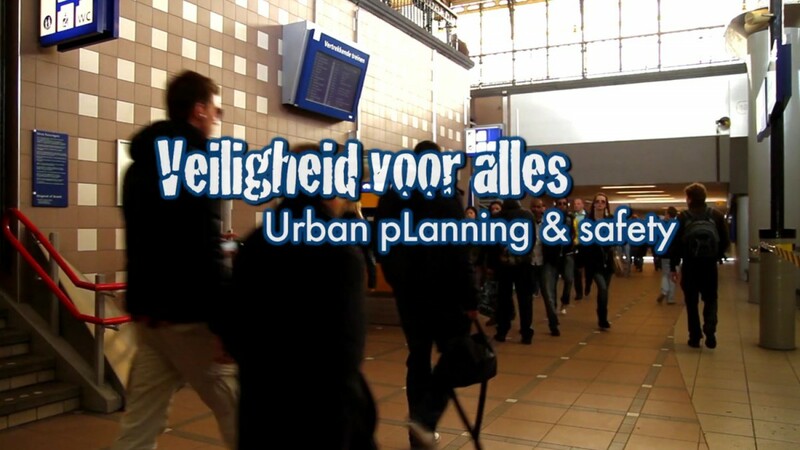 See also at Vimeo (English subtitled): Van der Bijl on urban planning and mobility (‘transit oriented development’).